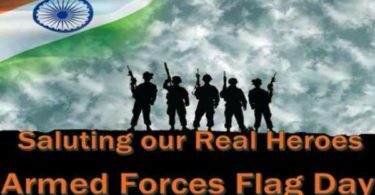 The Indian Armed Forces Flag Day is observed every year on December 7 since 1949 to honour the soldiers, airmen and sailors of India who fought on the borders to safeguard the country’s honour. 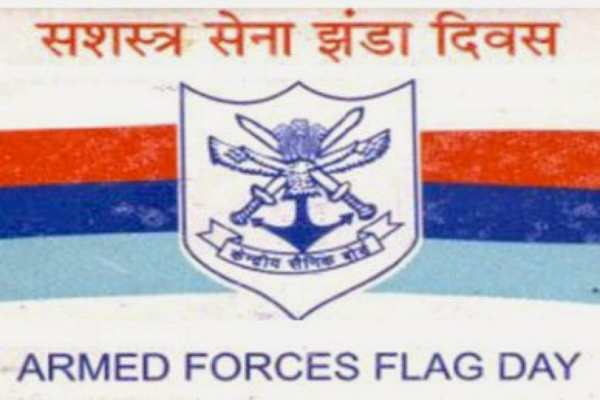 It is a day dedicated to collection of funds from people for the welfare of the Armed Forces personnel. 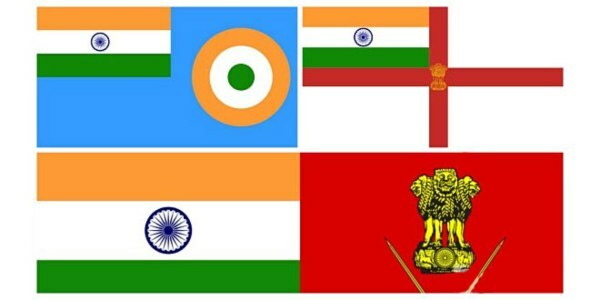 The three branched of the Armed Forces – the Indian Army, the Indian Air Force and the Indian Navy – organise a variety of programmes to showcase their efforts towards national security. While combating the ongoing cross-border terrorism and insurgency, Armed Forces lose many lives and many personnel are left disabled. They need rehabilitation so that they don’t become a burden on their family and lead a life of dignity. Ex-servicemen who suffer from serious diseases such as cancer, heart ailments and joint replacement cannot afford the high cost of treatment and need assistance. In addition, every year, about 60,000 defence personnel are compulsorily retired. The Flag Day brings to the forefront country’s obligation of looking after the disabled comrades-in-arms, widows and dependents of those who have sacrificed their lives for the country. The fund collected on the Flag Day is used for the welfare of serving personnel and ex-servicemen and also to rehabilitate battle causalities. Small flags are also distributed on this day in return for donations.